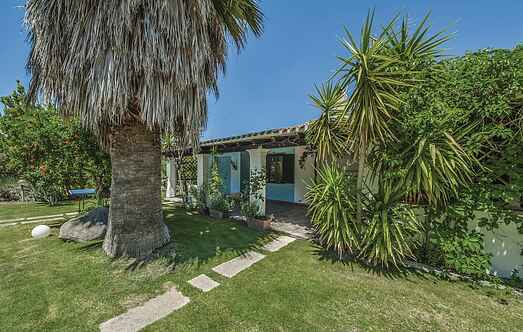 Choose from a selection of 6 holiday rentals in Oliena. Use the search form to the left to filter the results and pick your choice of self catering accommodation in Oliena. We have a good selection of holiday apartments in Oliena perfect for family, single, romantic and group holidays. You may prefer to take a look at our listed holiday villas in Oliena or holiday apartments in Oliena. Find your holiday homes by a specific type using the property type drop down in the filter. Filter the holiday homes in Oliena by a specific area using the area list above. Holiday cottage in Sardinian style in the countryside of Oliena city. It surrounded by a vineyard and an olive grove. 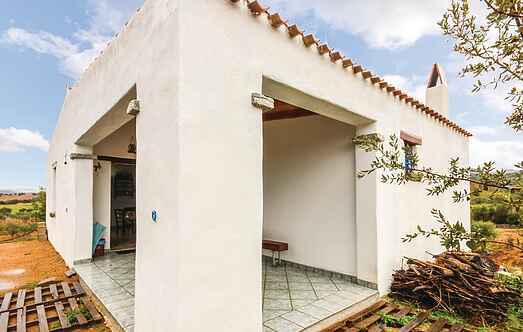 This property is a small but very charming holiday home, and is located in one of the most interesting areas of Barbagie. Independent holiday house in the centre of Sardinia, surrounded by the suggestive wineyards of Cannonau at 2 km from Oliena. Holiday house at the foot of Monte Corrasi in Oliena (province of Nuoro), with stunning views of the surrounding mountains. Independent house at the bottom of Monte Corrasi, in Oliena (Nuoro) surrounded by great olive trees.